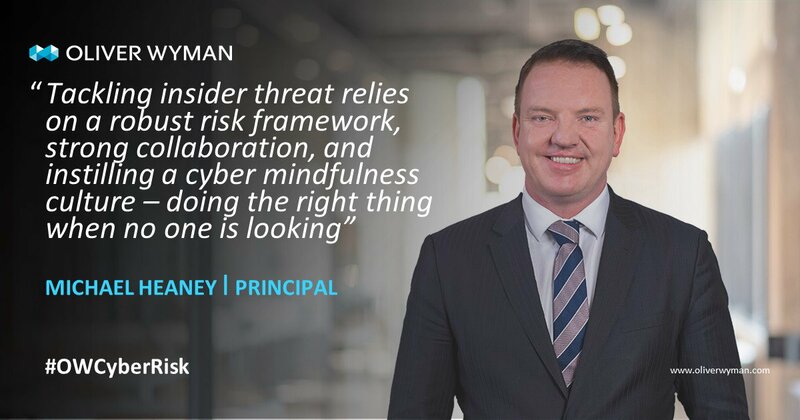 Oliver Wyman combines deep industry knowledge with specialized expertise in strategy, operations, risk management, and organization transformation. In an interview with Oliver Wyman APAC Managing Partner Jacob Hook and UK Partner Kaijia Gu, Tech Wire Asia uncovers some interesting insights on the future of smart city deployments in the region. Global consultancy Oliver Wyman has announced the appointment of its new Head of UK and Ireland. 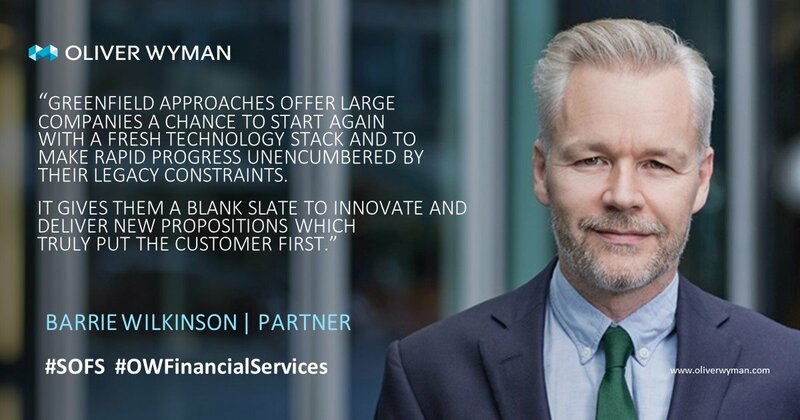 Oliver Wyman Actuarial Signs Licensing Agreement With Polysystems, Inc.
Oliver Wyman Recommend Banks Don't Try To Be Digital? What Rubbish! Why Nudge.ai? 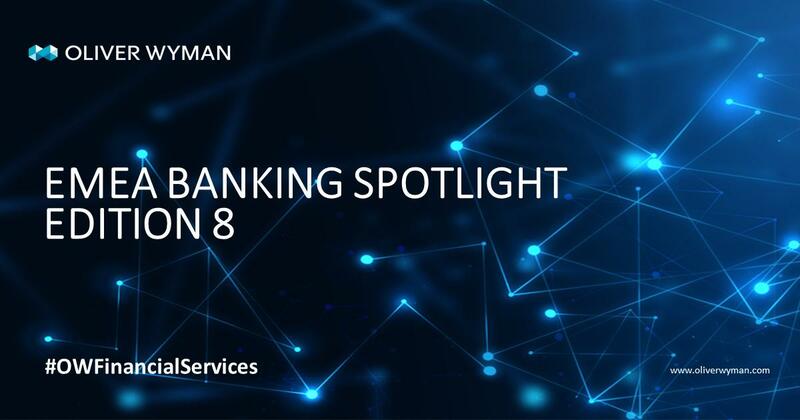 Reach out to the decision makers at Oliver Wyman with a personalized email - let them know that you found their recent news mention interesting. Nudge.ai’s relationship intelligence platform can help you find the right executive to reach out to at Oliver Wyman, such as Ana Kreacic, Chief Knowledge Officer, or Ben Hoffman, Partner. Then get in touch and start a conversation. Executives can be difficult to reach, but every company has connectors who bring together people and ideas. At Oliver Wyman, people like Andrew Rosenthal, and Will Meneray are likely connectors. When Oliver Wyman is mentioned in the news, Nudge.ai often sees topics like Healthcare, and Insurance. 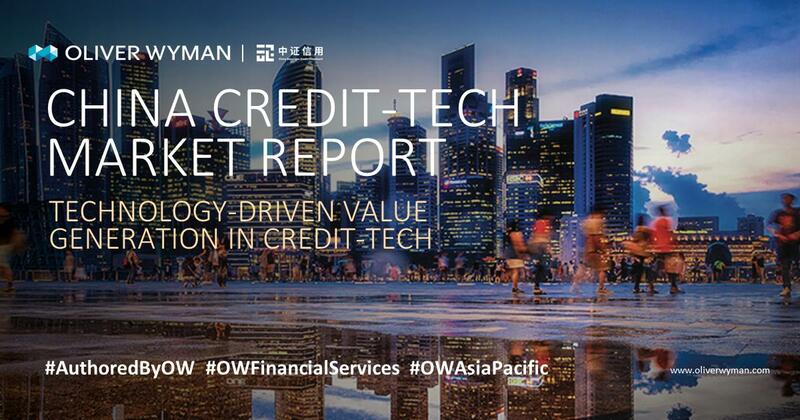 If your conversation focuses on these topics, you’ll probably get Oliver Wyman’s attention. 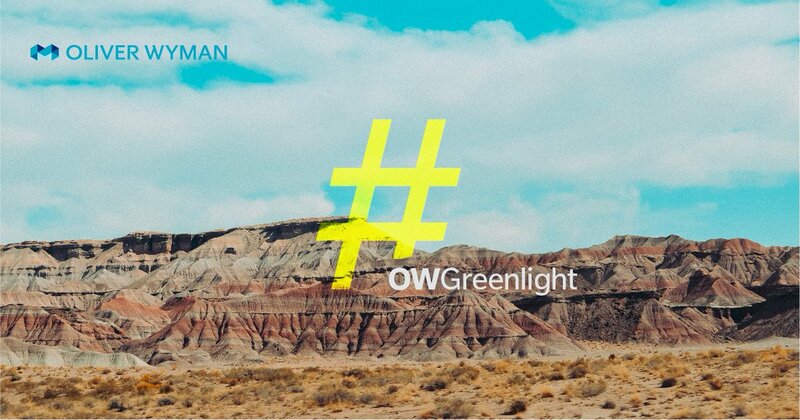 When Oliver Wyman is mentioned in the news, companies such as PR Newswire, Mastercard, and Instagram are often also mentioned. These companies can serve as customer examples. 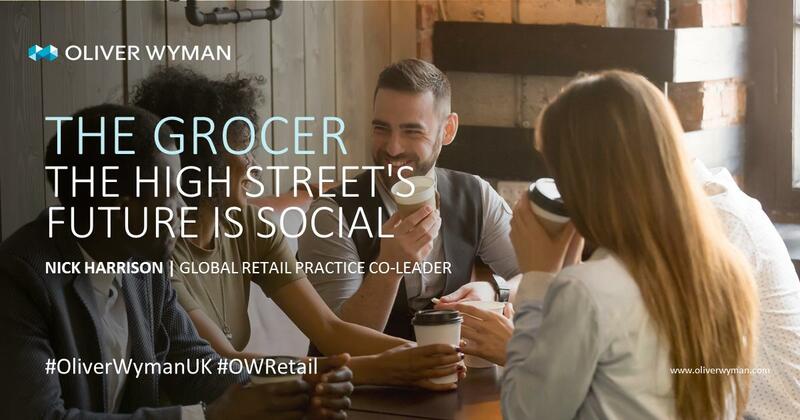 Who in your network can introduce you to Oliver Wyman? Nudge.ai finds the best pathway to reach contacts at this company.